This provider is not accepting online appointments currently. Call the doctor's office at (847) 242-1001 to book an appointment. Dr. Siddiqui has been a practicing physician for over 18 years. 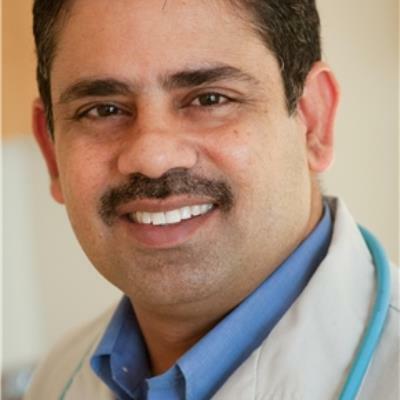 He has specializations in pediatrics, family medicine, and as a general practitioner. Dr. Siddiqui prides himself on giving the utmost care to his patients while maintaining a cost effective strategy. His ability to treat children as well as adults truly allows him to cater to the families of Lincoln Square and Lincolnwood.